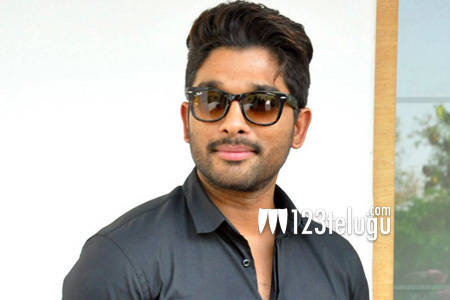 Allu Arjun planning yet another bilingual? Allu Arjun is currently busy shooting for Harish Shankar’s Duvvada Jagannadham. After this movie, Bunny will be teaming up with Tamil director Lingusamy for a high budget bilingual action entertainer. After Lingusamy’s movie, Bunny will be joining hands with maverick genius Vikram Kumar. According to the latest speculation, Bunny is keen on shooting even Vikram’s movie in Telugu and Tamil. Bunny already has a decent fan following across Tamil Nadu and he will surely cement his position there with back-to-back bilinguals.